Baptism is a time of great joy for the individuals being baptized, their loved ones and the church community as a whole. Baptism celebrates God’s amazing love for each one of us. Because we believe that God’s love for us does not depend on our ability to understand it or choose it, we in the United Church baptize people of any age, including infants if their parents or guardians so desire. Baptism is not a requirement for God’s love. We believe people who die without baptism are in no way condemned, lost or damned. Rather, we believe that baptism is a way of claiming for ourselves a love that surrounds us always. Remembering our own baptisms and sharing in the baptism of others helps us to pay attention to the divine love in which we live and move and have our being. It reminds us that every one of us is a beloved child of God. Baptism is a time to celebrate the marvelous way that God is revealed to us in the life of the person(s) being baptized. To this end, we try to personalize the baptism service with photos of the person(s) being baptized and their families. Baptism is also the way that we welcome new members into our church. As such, the congregation is an important part of the baptism service and pledges their support and care to the person being baptized as well as to his or her family. Consequently, baptism only takes place on Sunday mornings during our regular worship service except in exceptional circumstances. Baptism in the United Church is recognized by all denominations of the Christian church that practice infant baptism. Similarly, if people have already been baptized in another church, the United Church recognizes their baptism and welcomes them to become members of the United Church. If you are welcoming a child into your home through birth or adoption, or have come to a place in your faith journey where you are thinking about baptism for yourself if you have not been baptized (or re-affirmation of baptismal faith if you were previously baptized), we would love to talk to you. If you are interested in baptism for yourself or your child, please call the church office (204-784-1330) to arrange to meet with our minister. The minister will meet with you to talk about the sacrament, the worship service and will gather information needed by the church to record the event. 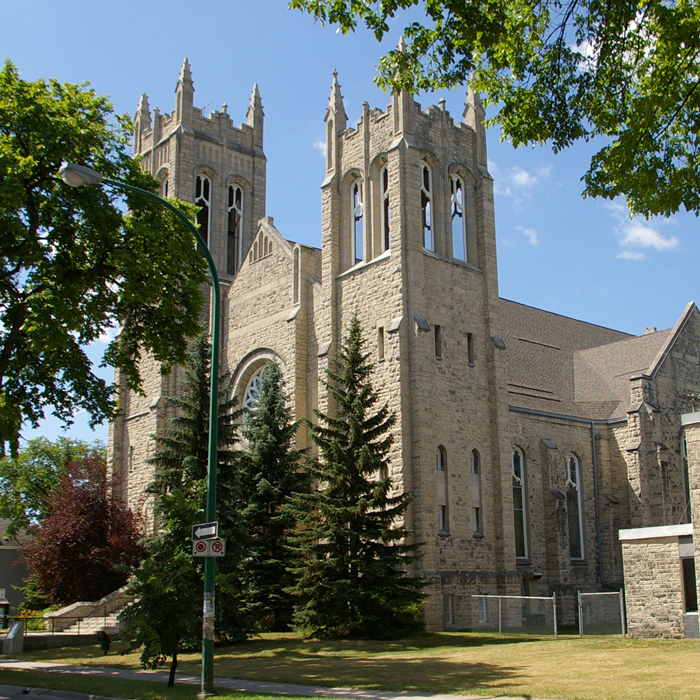 Your name is then submitted to the Westminster United Church Board (via the Worship Committee) for approval. On the Sunday of the baptism, please arrive at the church by 10:00 am so that last minute details can be taken care of. Worship service begins at 10:30 am. It is the policy of the United Church that at least one parent be a confirmed member of the United Church. Parents who are not confirmed members are encouraged to become confirmed members at the same time their child is baptized. (in cases where neither parent is a confirmed member of the church, a sponsor may be named by the Church Board, who will take the vows with the parents prior to baptism). At Westminster United Church, we do not have pre-set dates for baptism. A date for baptism is arranged in consultation with the minister (or Church Board). Baptisms take place during Sunday morning worship, and are presided over by our minister. The involvement of other clergy may be discussed with the minister. We request that there be no flash photography during the baptism service. Our child has been baptized, so now what? Splash! – a monthly newsletter mailed to you until your child turns 3, filled with short articles, tips and ideas for including faith growth in your everyday life as a family. The Children’s Table – located right in the sanctuary, the Children’s table has quiet activities for your children to engage, allowing them to experience the Gospel message in age appropriate ways, and you to attend worship as a whole family. Messy Church – a program for families and all the generations to gather together for a community meal, explore Bible stories together in interactive ways and get to know one another.